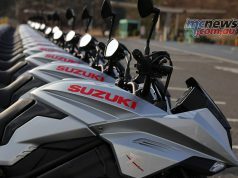 The first ever Harley Days rides into Wollongong for Australia’s biggest celebration of Australia’s biggest selling road motorcycle brand, Harley-Davidson. 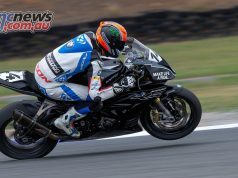 Held over three days in Wollongong’s Stuart Park from the 28th – 30th October, the festival is set to attract thousands of motorcycle enthusiasts. Live bands and DJ’s will entertain the crowds as thousands of riders rumble through the coast to experience some of the most spectacular riding scenery. 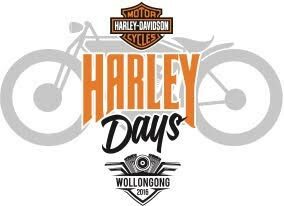 Harley Days will kick off with an event for H.O.G members on Friday 28th October where they will experience an exclusive day and night of jam-packed entertainment featuring Ross Wilson & The Peaceniks, Ash Grunwald, the Screamin’ Eagles and The Zombies. The event opens to the public on Saturday and headline entertainment act Hot Dub Time Machine will ride through the history of music and feature some of the most iconic freedom-inspired riding songs from the last decade. Live bands Stonefield, The Snowdroppers, IVY, and the Jam Junkies will also be performing across the weekend. 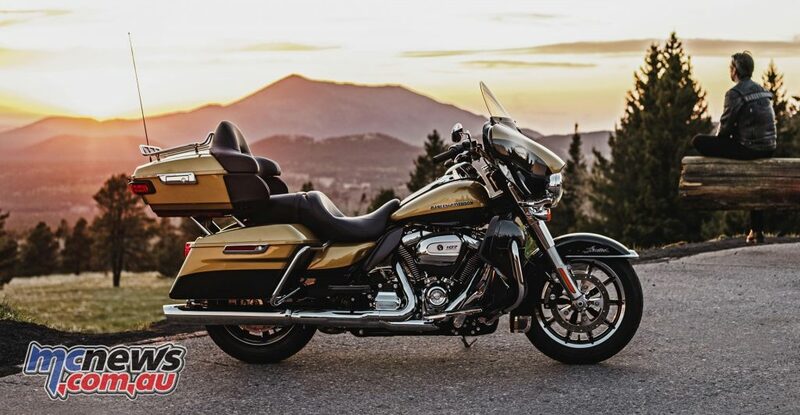 Harley Days will be one of the first times motorcyclists will be able to experience the recently-launched 2017 Harley-Davidson touring models with the all-new Milwaukee Eight engine, that deliver more power, a smoother ride and an improved motorcycling experience. 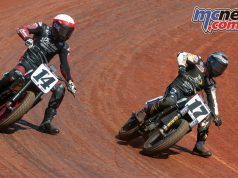 Harley-Davidson ambassadors Nathan Hindmarsh, James Tobin and Caroline Buchanan will ride to Harley Days and take part in key activities across the weekend ranging from the Thunder Run, a celebrity bike wash to raise money for Camp Quality, and a BMX Stunt Show. 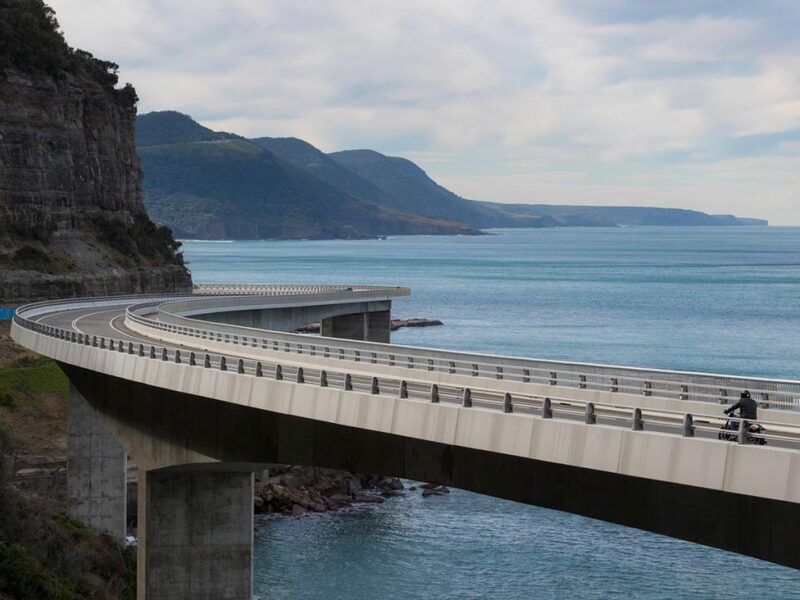 The anticipated Thunder Run, a mass participation of over 1,400 plus motorcyclists will ride through Wollongong on the Sunday morning, riding past the iconic lighthouse and stunning surroundings. 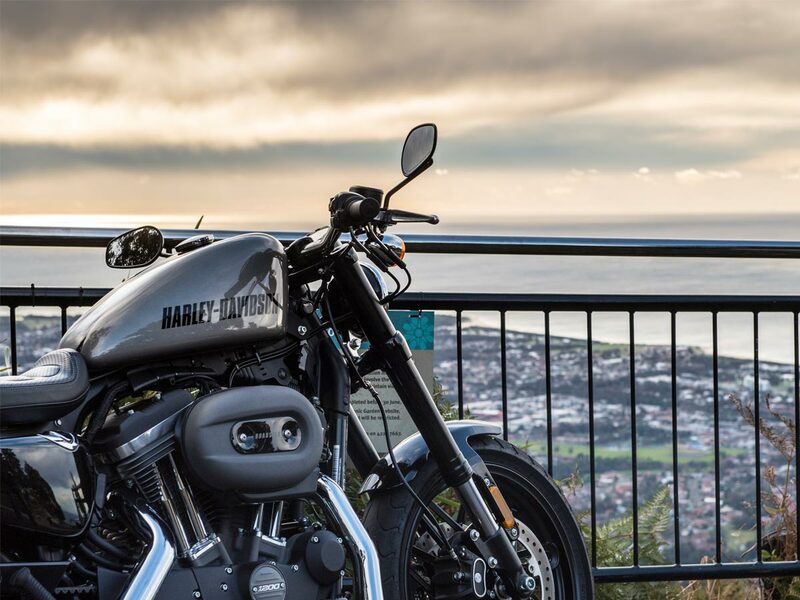 Guided Rides have been organised over the Harley Days weekend to showcase the breathtaking scenery of Wollongong and the South Coast. Leaving Stuart Park on both Friday and Saturday there are three Guided Rides including Kangaroo Valley, historical Picton, and a special Ladies of Harley ride to Kiama Blowhole & Jamberoo led by Caroline Buchanan on Saturday. 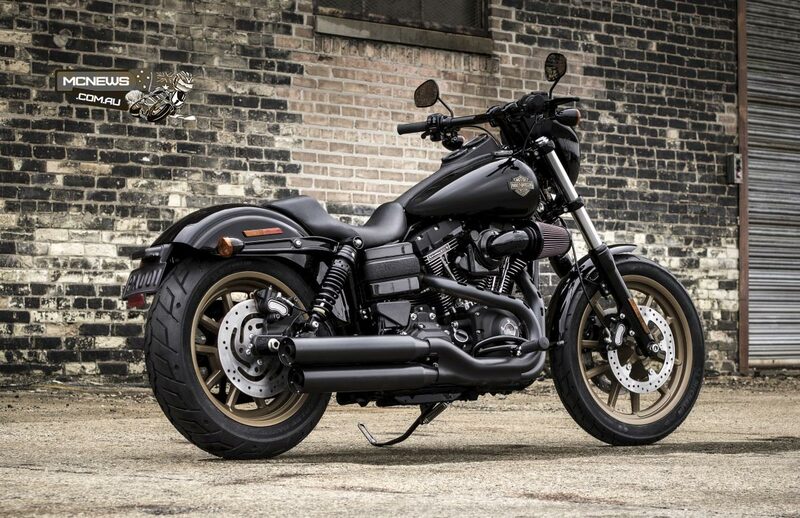 The weekend will showcase an exclusive Custom Bike Show and the traditional Show and Shine, and there will also be the chance to win a Harley-Davidson Dyna Low Rider S with the purchase a Harley Days Pin. In-between activities the 36” BBQ Smoker on Wheels from Get in the Q will be serving up the tastiest food in town, and the grooming ‘Dude and Doll Huts’ will offer cutthroat shaves and modern flattops, and for the ladies nail art, lipstick touch-ups and blow dries. “Harley Days is the first event we have opened to all members of the public; it’s a great chance for riding enthusiasts to come together for one celebratory weekend to enjoy the bonds that recreational motorcycling create.” said Nigel Keough, Managing Director of Harley-Davidson Australia & New Zealand. to gain entry into winning a lifetime trip to ride Route 66 worth over $20,000.